Yes.... I am leaving good old Antwerpen. The suspense was killing me the ENTIRE week. I seriously lost sleep over it. We got the call Sunday night while we were on a bus on the way to Steffanys house for a dinner apt. Are you ready?! 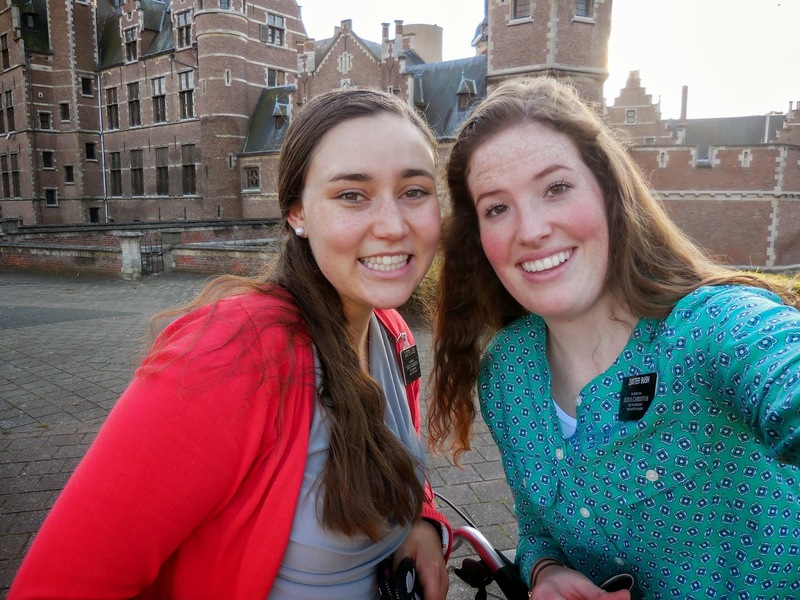 Sister Jones is staying in Antwerpen and getting a greenie/ becoming Sister Training Leader! And I will be going to LEEUWARDEN. Completely North. Plot twist! I was NOT expecting that at all. I'll be in a trio with Sister Greenwell who extended for 3 more weeks, and Sister Doxey who is just a transfer below me. It will be a crazy adventure! I'm sad to be leaving Belgium especially because I know I won't be coming back, but I'm so thankful I was able to serve here for two transfers because there are some who don't get the privilege of even coming here. I have loved being companions with Zuster Jones, the best step mother ever. She's taught me how to teach with more love and how to have fun with everything we do even if it really is the worst day sometimes. We've had a crazy time getting to know the people in the Antwerpen ward better, and setting a couple baptismal dates this transfer. I am so excited for her to continue to make great things happen here in Antwerpen. She's gonna have a crazy time being Sister Training leader, but she is SO qualified for it. I'm excited to serve during the Christmas season in Leeuwarden. Maybe I'll even see snow?! I've been told they have a really hard guttural G, so I am going from a nice whispy flems to some hard Dutch. Yeeaaaah yeaaaah. Also It might be hard for me to get rid of this Flems, but we'll see how it goes. What I do know though is that every call is for a reason! If we make sure to focus on what we are supposed to learn from every event that happens in our life, then we will enjoy the journey and be happier! Goal for past week- Make it the best one yet. We knew that transfer calls were coming and that crazy things were about to happen so we worked hard to make it a good week here in Antwerpen, and it was! A. has a doopdatum (baptism date) and it was the best lesson we have ever had with her. A. is from Ghana and she has a 6 year old son. We can never set up real appointments with her because her schedule is busy, but we found out that she's mostly home in the afternoons, so we've been going to her house pretty regularly after studies. We showed up and planned on making it a DTR. We shared with her a really good scripture in Alma 7 I think, and invited her to be baptized AGAIN. She still had so many worries that she's still angry with people in her family and doesn't think she is ready to get baptized. The spirit was so strong as we testified of how the Savior can help her to forgive and that if she just TRIES to be closer to Christ by reading, praying, and going to church then it will help her to make that step of baptism. Then the spirit must have overcome her or something because her mindset totally changed and she said she wanted to be happy and be baptized. WHAAAAAT. She said she would come to church again (for her third time) and that we could continue to come over and teach her more. She got down on her knees and cried tears of joy praising the Lord. Her attitude had changed so much in a matter of minutes. It was truly amazing to see the happiness of the gospel change someone that instantly. 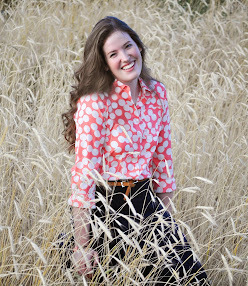 I am so thankful for A. and her faith to put away her thoughts of anger and work hard to follow Christ. Her goal is January 18th and I have so much faith that she will be ready by then. She came to Church again with her son Noah and absolutely loved it. We also taught a past investigator that we just made contact with this week. His name is D. and he's also from Ghana. The District Leaders were working with us that day so we went and taught him the first lesson again. We call it a RAD when we teach a Restoration and invite them to be baptized-dooped :). (Nederengles right there.) This lesson, along with A's lesson was one of my most memorable lessons on my mission so far. It's always amazing when we get done with a lesson and I don't remember anything that I just said. That is when you know that I let the spirit be my 3rd companion and I took his lead. They were both in English which was nice, but both lessons were amazing! We get to teach D. on Tuesday one last time before I leave Antwerpen. I love you family! I'll take lots of pics today. Also... be expecting a package that I'm also sending off today. Zuster Bush will be taking a three hour train ride to arrive at her new home in Leeuwarden. She will be traveling almost due north to the uppermost portion of Nederland near the shores of the North Sea. Leeuwarden is the capital city of the Dutch province of Friesland. 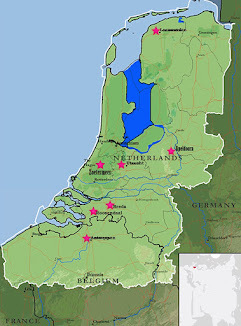 Here's a fun fact I found about the region: Since the late Middle Ages, Friesland has been renowned for the exceptional height of its inhabitants, who were deemed among the tallest groups of Indo-Europeans. At 5'10" Zuster Bush will fit in rather nicely don't you think?